Despite the huge opportunity for franchises, some organisations are not building their data and analytics capabilities fast enough. According to the Econsultancy Intelligence Briefing 2017, this is not through no act of trying, but the hard realities that follow digital transformation. Investment in marketing analytics will be raised by nearly half (49%) of the companies they interview and at least maintained by the remaining 48% in 2017. Investment in marketing analytics will be raised by nearly half (49%) of the companies they interview and at least maintained by the remaining 48% in 2017. The fact that good data and analytics underpins every modern digital marketing activity might suggest some ‘head in the sand’ behavior. While marketers aim to optimize their online performance through better customer experience via their websites, apps and channels they are not building their data capabilities fast enough to facilitate this. Google Analytics is by far the most prevalent tool for web analytics, but 47% of franchises are also using complementary tools to bolster their understanding of their marketing and website using professional analytic companies to integrate these. Most franchisors have access to a wider range of data, from various websites, marketing activities and digital assets. This means there is a greater opportunity for a franchisor to use this data to build a deeper picture of what is going on across the network and to uncover valuable insights to drive their marketing campaigns and overall digital offering, whether it is Facebook pages, websites or apps. Falling behind and bad data. Good measurement will make or break any kind of attempted digital transformation. You simply cannot know what is working for you and your franchise until your measure it and you cannot maximize your investment until you are able to effectively optimize based on your measurement of engagement and conversions. These key performance indications must fit in with overall business objectives and be understood across the network. The data collected must also be correct. The difficulty for franchises is tracking across multiple domains, apps, sub domains, sub folders, I-frames and 3rd party payment gateways. 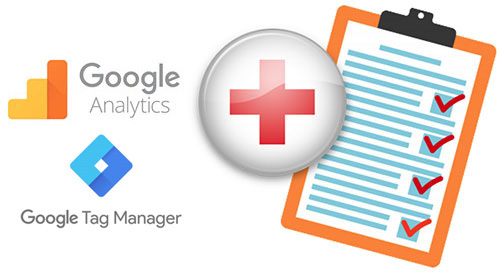 90% of the Google Analytics accounts we have audited had bad data, invalidating any insights. These setups, despite what your developer says, usually require a combination of skills (analytics and development) and experience of the tools involved. Those franchises that do overcome those difficulties or at very least start this journey early, stand to gain over those who fall behind. Thanks to the unstoppable torrent of info-graphics proclaiming that ‘Content is King’ most franchisors are at least aware of its significance and potential, if not a little dubious. 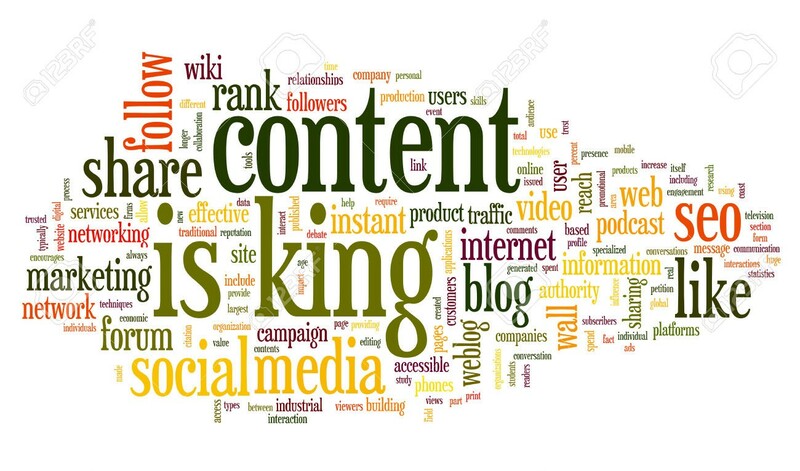 Content is very important, unfortunately for most content marketers, the tool the internet uses to organize and access most of the web’s content (Google the search engine) is still, at least, equally important. Google the all-powerful, dictator/librarian of the internet needs to be able to find your content in order to serve it. As customers, searching habits change and the Google algorithm evolves (the rules Google uses to index and rank the content) so will a franchises’ rankings and the search volume for the keywords it’s ranking for. The success of this is often down to how your sites and/or site are structured, what is easy for your web developer to build is not often better for you as a customer. Whether you are using one large site and sub folders or multiple domains and sub domains, in the wake of Local SEO these considerations are becoming more and more important. Franchise with multiple websites or single website targeting different locations must rank nationally and locally without the efforts of individual franchisee’s cannibalizing each other. An additional consideration is mobile. Google reports state that the usage of mobile devices to access the internet has surged. Along with this Google searches containing “near me” have increased 34X since 2011. Local visibility on search engines is extremely important for any business. Those franchisors tracking and optimizing for local as well as national search positions across the franchise, with mobile responsive websites for key locations and targeted with a centralized content marketing strategy are best positioned take advantage of these changes in search and stand ready to chip away at their less proactive competitor’s valuable traffic. If those competitors don’t regularly monitor their organic search traffic, across the network they won’t know until it’s too late. 3. Conversion Rate Maximization, design and the scientific approach. According to Econsultancy Digital Trends report 2017, design is the definitive not-so-secret strategic weapon and its continued importance is a key theme this year. Design is considered the next level on the path to digital transformation, with 86% of survey respondents agreeing that design-driven companies outperform other businesses. 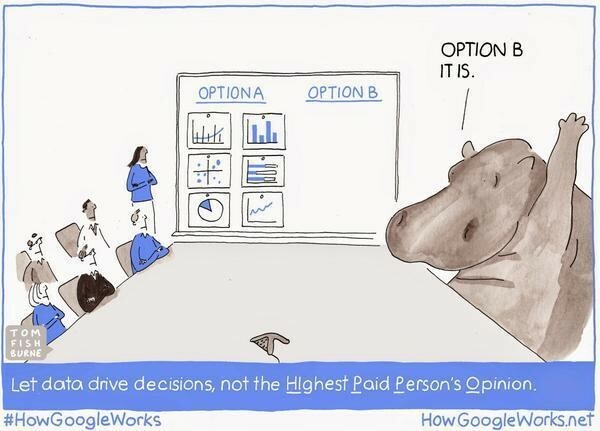 HiPPO’s, Designers and their opinions. The issue is born out of the difficulties in moving on from the old method of website, marketing and app design/development. Typically, a franchise will hire a developer/design company based on a personal recommendation or the attractiveness of their own or client’s sites. Technical considerations will not really be included in the tendering process. The success of the work will be judged on the emotional opinions within the company with the highest paid person’s opinion (HiPPO) having final say. 1-3 years later, although sometimes much sooner, the process is repeated after the site does not perform as expected or looks outdated. The process is expensive and wasteful tracking is often broken and hard-won rankings are lost without acknowledgement or accountability, as usually, a professional transfer of tracking and SEO is required but not implemented. The new way. Conversion rate maximization through continuous testing. Usually simple a/b testing. A hypothesis originates from data analysis, your designer or the CEO, but that hypothesis like any scientific experiment is considered worthless until put to the test and proven. A process that is on-going and breaks the work into effective sprints rather than expensive slogs. Perhaps using one franchise as a test case, findings can be shared across the network and exponentially lift revenue. This process also puts’s emphasis on the role of design to create an ROI rather than just a creative activity. Although an understanding of how to create a proper scientific test and prove significance in your results is recommended, Google now has a free tool for implement these tests. When a 1% lift can mean thousands of dollars this is an important opportunity not to miss. Programmatic marketing is automated bidding on advertising inventory in real time, for the opportunity to show an ad to a specific customer, in a specific context. Combined with a wider integrated marketing campaign the marketer is looking to effectively automate the customer journey, seamless driving the potential customer through the sales funnel, matching the right message, with the right customer at the right stage of the funnel. Then keeping that customer retained. Well, that is at least the aim. A franchise is fundamentally about leveraging brand, processes and systems. This driving foundation extends itself perfectly for the franchise. The time and investment involved setting up a winning process can pay for itself many times over when extended across the franchise. Those companies with a winning formula can reduce their marketing costs and better engage their customers with better timed and targeted messages. In simple terms, the right communication at the right time delivered automatically based on one or more measured events. Email marketing and Display Retargeting are good places to start. Most franchises should have a centralized database or CMS of existing and potential clients or customers. With email marketing automation, you can send targeted messages based on website interactions and events or simply timed messages to keep your clients/company aware of your services. There are many reasons email marketing is still an important medium for most marketers. Display Retargeting can also be the first step into marketing automation. By segmenting your website traffic by sessions that view specific pages you can retarget to them with the right communication at the right time. Towards the end of the buying process, this often works best with some kind of specific and timed discount. 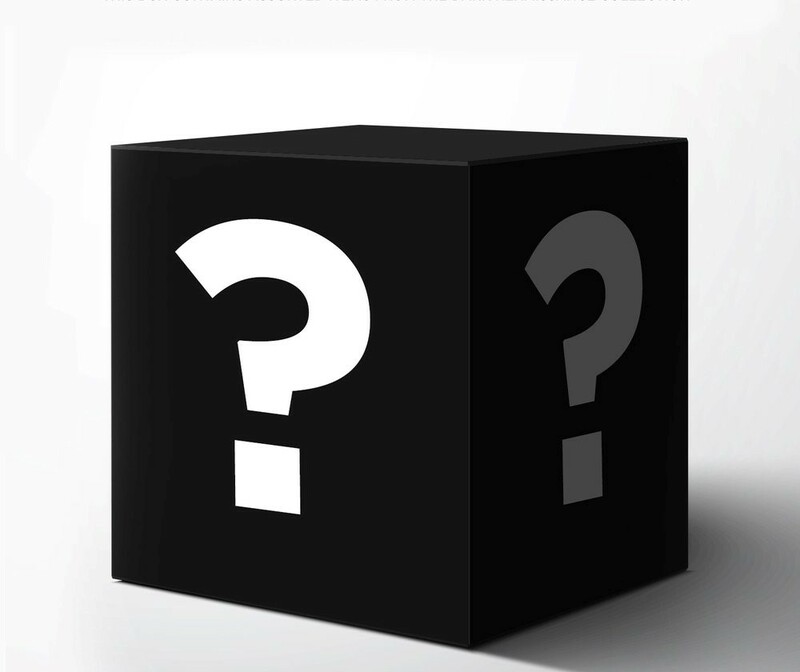 The black box. Getting tied into a single system. The problem with a lot of the programmatic and marketing automation systems out there is due to complexity of what they are trying to achieve and, sometimes, the greediness of the tool designers you end up locked into one system and once you are stuck you may be severely limited in what you can do, depending on how open the tool you are using is and whether it integrates with other tools you want to use in the future. Programmatic PPC tools work by sending traffic to your site, that traffic is measured against specific conversions identified by the tool and optimized using machine learning, which sounds great. Until you try to dig deeper, they are selling the sauce not the secret to the sauce, that means it’s difficult for you to understand what combination of media and mediums is working so it can’t be recreated and you’re left with the company and its black box. At very least you should run your own conversion tracking and website analytics like Google Analytics in parallel with such tools. Your data is your most valuable asset, don’t give it away for short term gains. We developed this list to give franchisors a head start in digital marketing in 2017 and avoid some of the pitfalls we have seen firsthand, but we leave you with a final thought on what will make or break your programs: good measurement. You simply cannot know what works for you and your franchisees until you measure and you cannot maximize your investment until you are able to effectively optimize based on your measurement of engagement and conversion events. This often requires a worthwhile investment in a professional setup, consultation and internal training. Work with a professional analytics company. Make sure you have the data now for the work you plan to do later. Use web/marketing analytics on campaign landing pages to track which search terms, display campaigns, day parts, and offers, drive engagement. Assign financial values to “micro-conversion events” like email opt-ins and use of location finders to enable ROI calculations, even if the ultimate conversion event occurs offline. Use UTM tagging across integrated campaigns. Especially Social and Email. Keep at it. Digital transformation is a process, not a destination. If you would like to know how Absolute Analytics can help on this journey, however far along you are then please contact us. We don’t do any kind of marketing, we work alongside your existing teams and get paid based on the quality of our advice, not how much you spend online. If you would like to read more about how we help franchisors win online then click here.